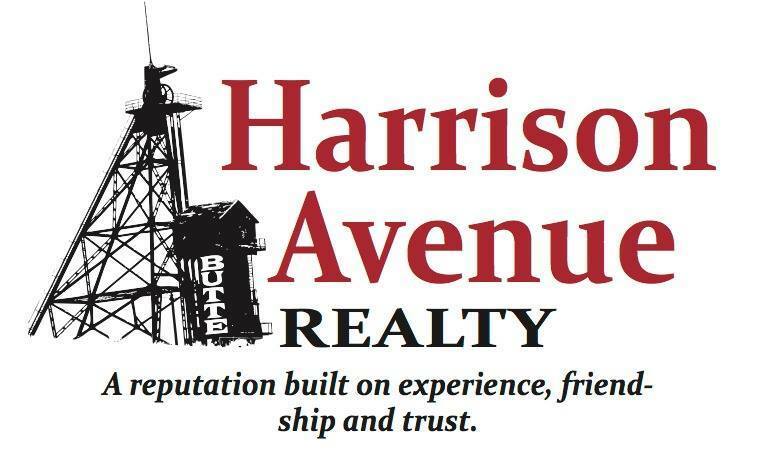 Montana licensed realtor owned. 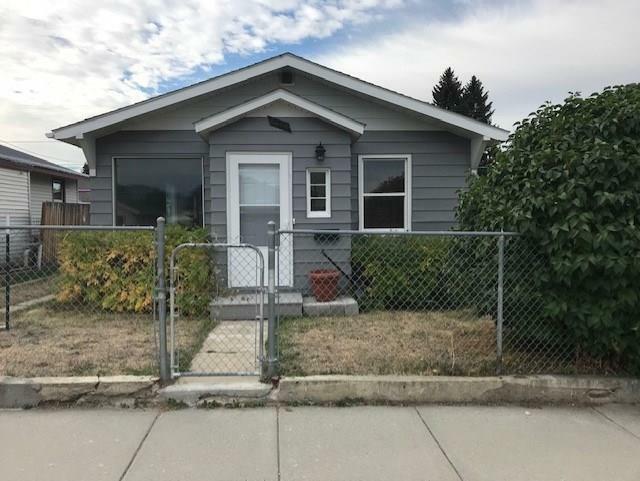 This newly remodeled 2 bedroom, 1 bathroom home comes with main floor laundry, newer appliances, newer heating system, unfinished basement and an oversized 1 car garage with a fenced yard located on the flats. It has been updated through out!! New roof and exterior paint!! Call for private showing today! !